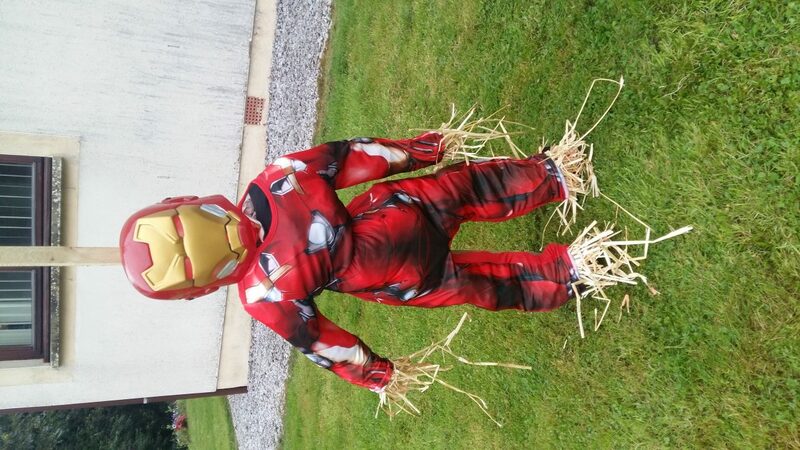 Published on September 2, 2018 in Uncategorized. 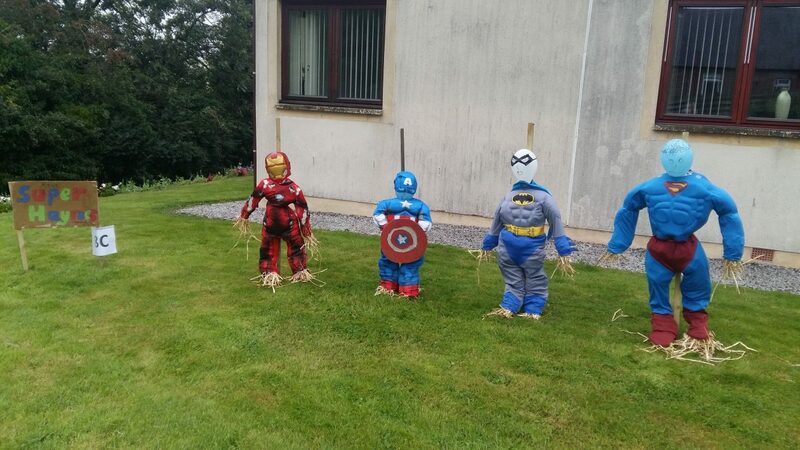 0 Comments Tags: p1/2, scarecrows, superhero, teamwork. 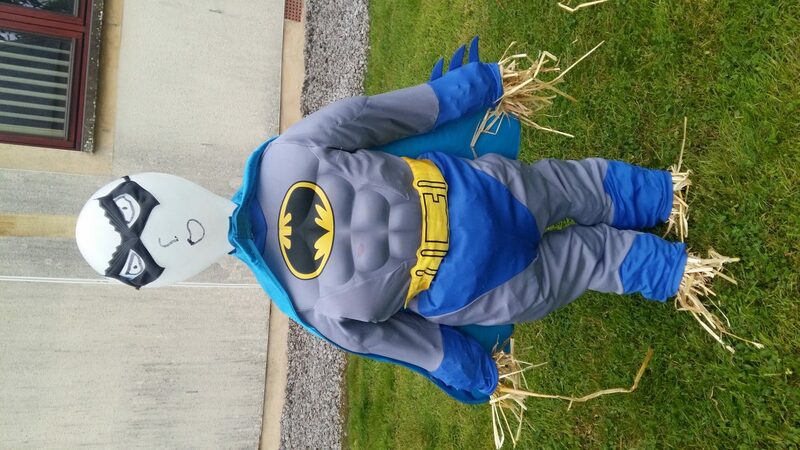 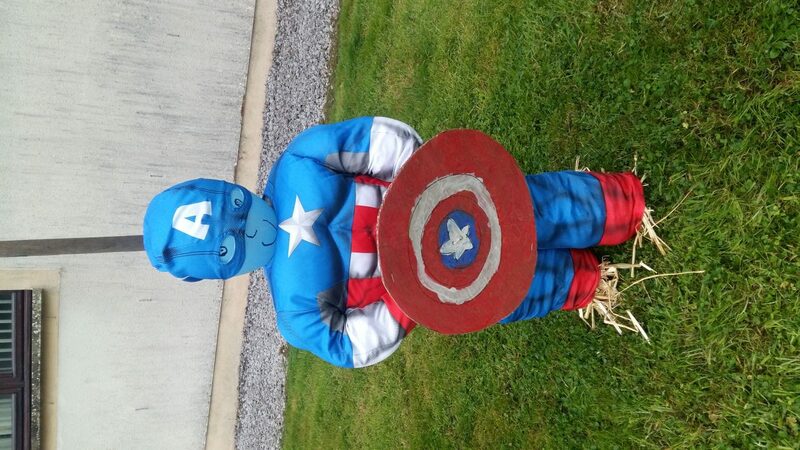 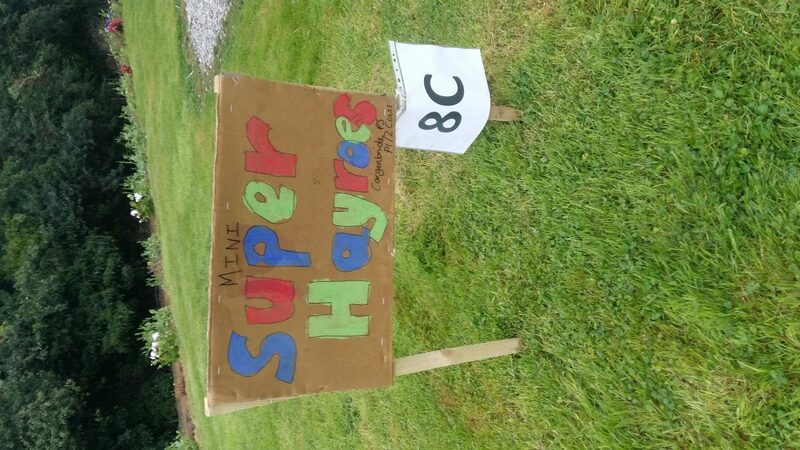 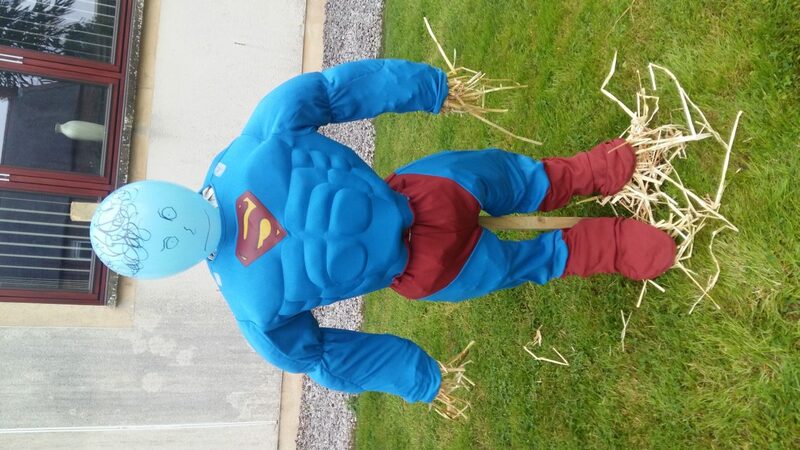 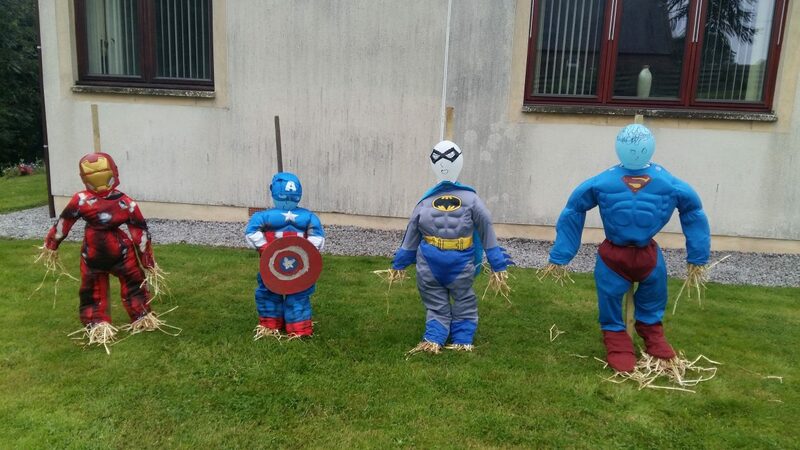 Well done to Primary 1/2 on creating their ‘Superhayro’ scarecrows for Torthorwald Scarecrow Day!